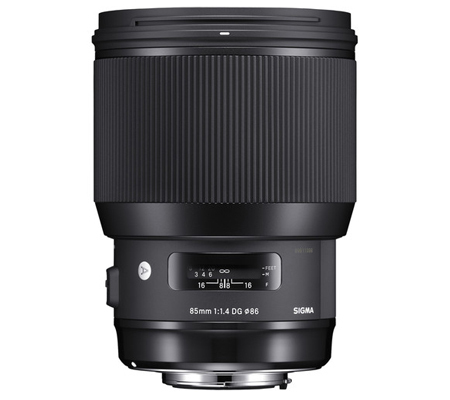 Sigma looked to create a peak portrait prime with the 85mm f/1.4 DG HSM Art Lens, and they delivered an optic with high performance, a large f/1.4 aperture, and a variety of technologies. Available here with a Nikon F mount, this lens offers a super-fast f/1.4 aperture that is great for getting images with an exceptionally shallow depth of field and smooth bokeh. 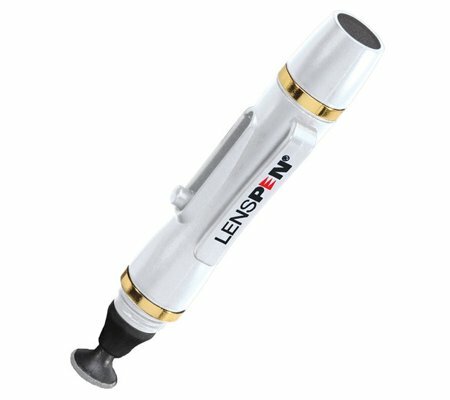 It also uses two SLD elements, one anomalous partial dispersion/high-refractive index element, and one aspherical element that minimize aberrations and ensures a crisp, clear image. 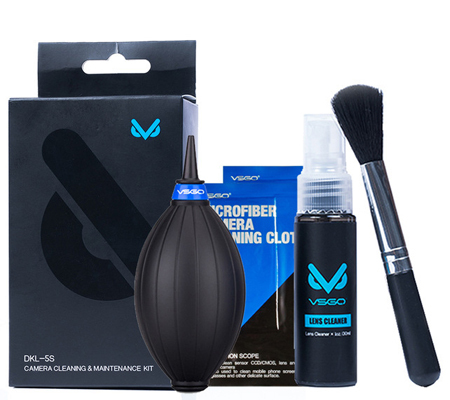 A Super Multi-Layer coating helps by suppressing flare and ghosting. For operation, a Hyper Sonic AF motor provides fast, accurate focusing and a large focusing ring permits manual focus override for making fine adjustments. A rounded 9-blade diaphragm also helps create round, smooth bokeh. 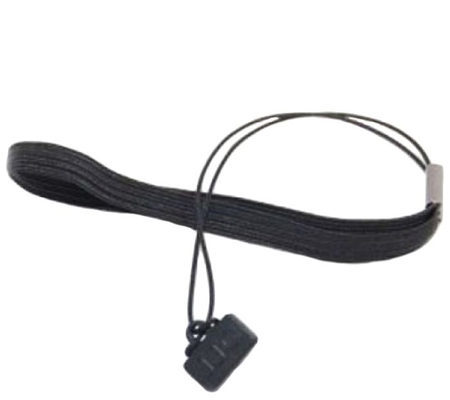 It is made from a thermally-stable composite material that is light and durable and it has a brass bayonet mount. Additionally, it is fully compatible with Sigma's USB Dock. 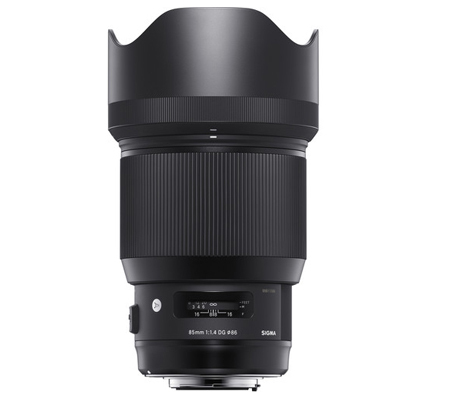 As part of the Art line within Sigma's Global Vision series, this lens' is designed to achieve truly notable optical performance and is ideally suited for creative and artistic applications. This short telephoto 85mm f/1.4 prime lens is designed for full-frame format Nikon F-mount cameras, and can also be used with APS-C models where it will provide a 127.5mm equivalent focal length. Fast f/1.4 maximum aperture is well-suited for working in low-light conditions and also provides greater control over the focus position when using shallow depth of field techniques. Two SLD elements, one element with a high rate of anomalous partial dispersion and a high index of refraction, and one aspherical element have been incorporated within the lens design to correct for chromatic aberrations throughout the entire focusing range and help to ensure high image sharpness, clarity, and contrast regardless of focus point or aperture setting. This optical design also helps to control distortion and limit vignetting. A Super Multi-Layer Coating has been applied to lens elements in order to minimize lens flare and ghosting and contribute to producing contrast-rich and color-neutral imagery, even in backlit conditions. The integrated HSM (Hyper Sonic Motor) realizes quick and quiet autofocusing, which is further complemented by an optimized AF algorithm to produce smoother focusing performance. The HSM also permits full-time manual focus control simply by rotating the focus ring at any time. Specialized electromagnetic aperture mechanism provides greater exposure control stability that is especially beneficial when working with fast continuous shooting rates. 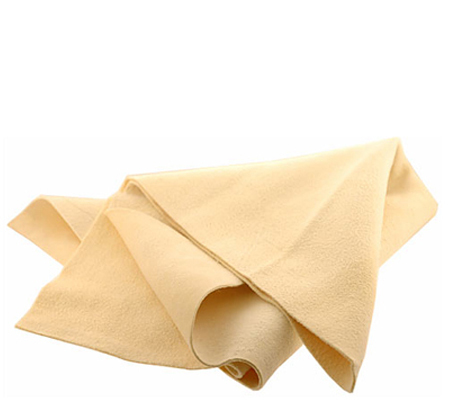 A rounded nine-blade diaphragm helps to produce an attractive out-of-focus quality. The lens is constructed using a Thermally Stable Composite (TSC) material, along with traditional metals, for greater precision and use in wide temperature variations. The bayonet mount is constructed from brass for ensured accuracy and durability. 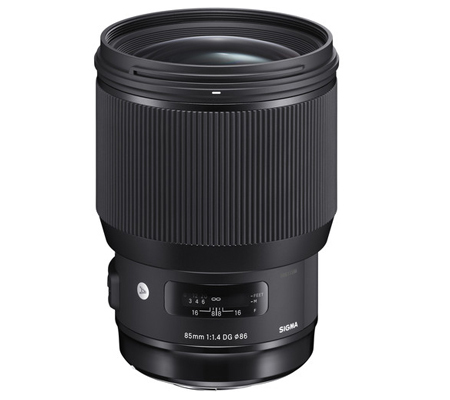 This lens is compatible with the optional Sigma USB Dock for fine-tuning different lens characteristics and updating its firmware. Box Dimensions (LxWxH) 7.4 x 7.2 x 6.0"